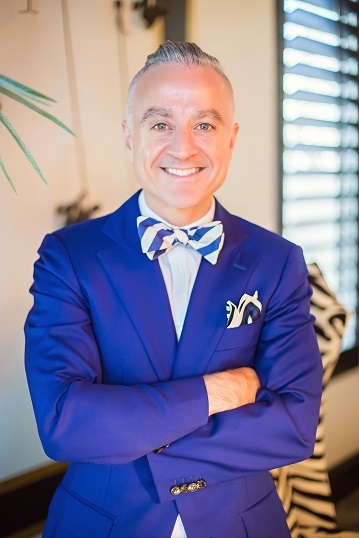 The mission of Mehranfar Dental Group is to provide cutting-edge implant treatment at its Phoenix office and at general dentists’ offices throughout Arizona. 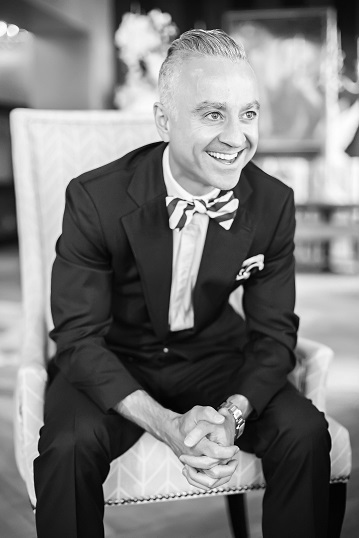 Dr. Mehranfar and his staff are a unique group that collectively provides comprehensive dental care, utilizing implants when appropriate, to improve the quality of life and the self-confidence of patients, with a resultant increase in function, comfort, speech, and esthetics. 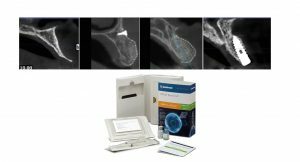 DENTAL OFFICES: We bring the experienced implant surgeon, all equipment, supplies and assistant to your practice, then you perform the restorative phase. COMMUNITY: Humanitarian efforts to help the homeless and for veterans – placing implants for those in need. TRAINING: LIVE dental training at The Brightway Institute is a private mentorship that provides dental implant services for the homeless and veterans. Request more information about LIVE training here. 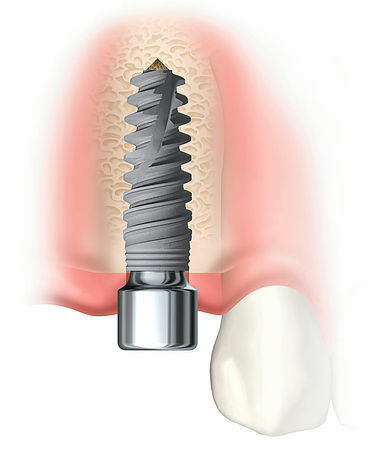 A dental implant replaces a single tooth without sacrificing the health of neighboring teeth. 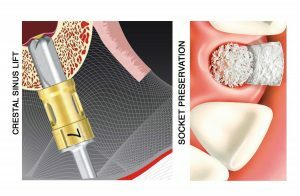 Dental implants provide a highly biocompatible surface, which enables bone to completely fill in and provide long-term stability. 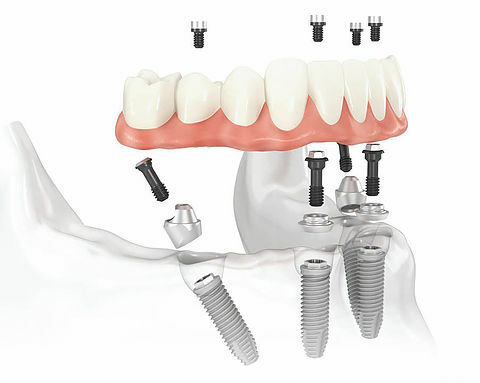 Just as with one missing tooth, several missing teeth can be easily treated with dental implants. Implant supported teeth are permanently fixed in the mouth, unlike removable appliances like dentures. 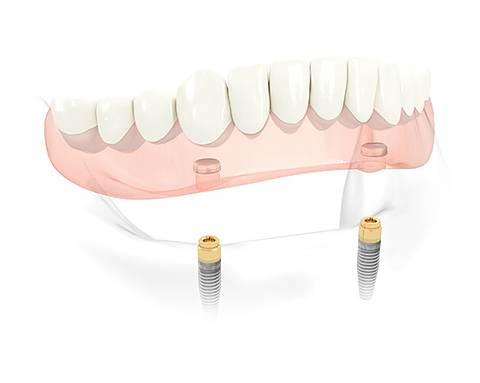 Implant retained dentures is when there are generally two dental implants that act as anchors to prevent the denture from moving. When the denture rests on 4 or more dental implants its described as implant supported dentures. 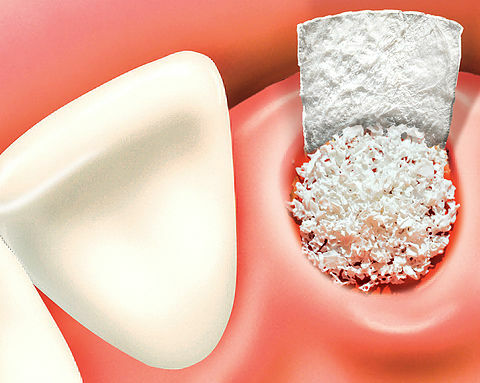 If there is not enough bone in an area where a dental implant is going to be placed the area can be made adequate with bone grafting. We at Mehranfar Dental Group are dedicated to providing our patients with high-quality results and an excellent experience. 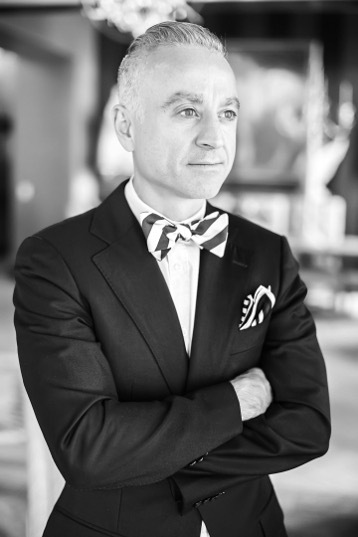 We consider the connection we have with our clients to be of utmost importance, and that’s why we partner with Banyan. Banyan’s social marketing app makes it easy to share our patients’ successes with the world via Facebook, Twitter, and Instagram. And when our patients succeed, we succeed. 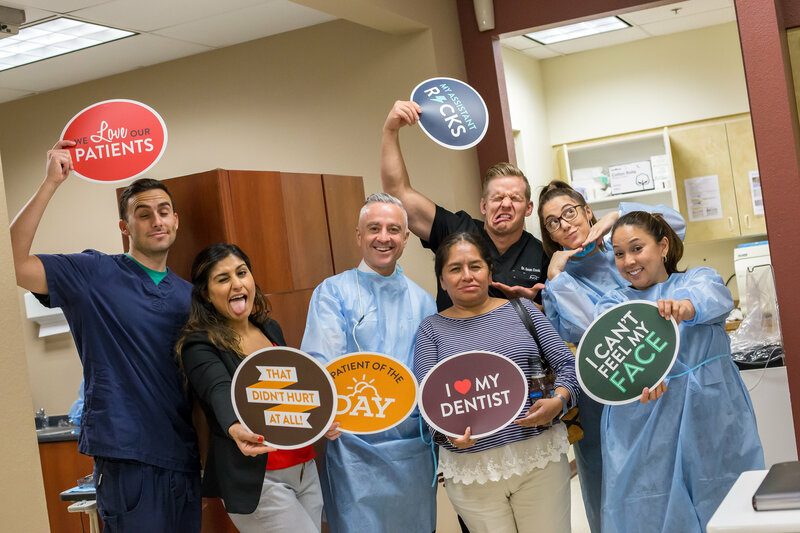 The HIPPA compliant social media component allows us to interact with our patients in and out of the office, and as a result of more personal engagement, we are better able to treat our patients as valued relationships rather than mere customers. Banyan is a leader in organic social media management for healthcare, and they continue innovating and improving their services so we can stay on the frontlines of social technology. We let Banyan take care of our social so we can take care of our patients.